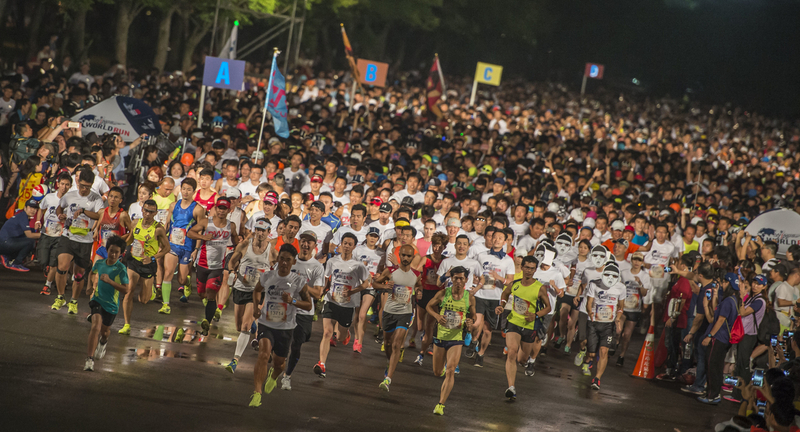 Numbers Tell The Tale Of The 'Wings For Life World Run' 2015 | JustRunLah! Now the dust has settled on an unforgettable day of running and inspiration, the numbers that lie behind the second Wings for Life World Run show how the event captured the world’s imagination. Encouraged and supported by thousands of volunteers, athletes from all four corners of the globe came together on Sunday, not just to provide a true sporting spectacle but also a formidable demonstration of determination and fun. 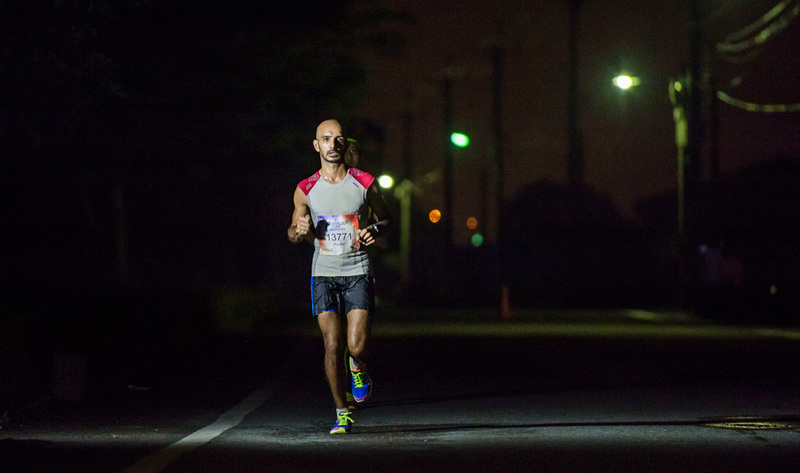 Singapore’s ultra-marathoner Paviter Singh, who represented the Lion City for this one-of-a-kind race came in 7th place in Taiwan, covering a distance of 41.1KM in 3hr 05mins before being overtaken by the indomitable chaser car. He stands at the 512th position globally, out of 101,280 runners worldwide. Paviter’s personal account of his overall race experience is documented at Redbull.com here. – There were 101,280 registered athletes for the event including competitors from 155 nationalities, not far short of the number of member states in the United Nations. – €4.2 million was raised for Wings for Life to take the foundation another step closer to finding a cure for spinal cord injury. – Tens of thousands set off on Sunday after completing their training sessions, and their hard work showed as 70 Catcher Cars, the moving finishing lines, reeled them in worldwide. – A staggering 1,059,529 kilometres of running was pounded out on Sunday, the equivalent of over 2.7 trips to the moon. – The oldest participant, who was born in 1920, lined up with her younger rivals in South Africa and ran 7.24km. – Most remote Selfie Run participant ran in Vestvågø, Norway, in the Arctic Circle. 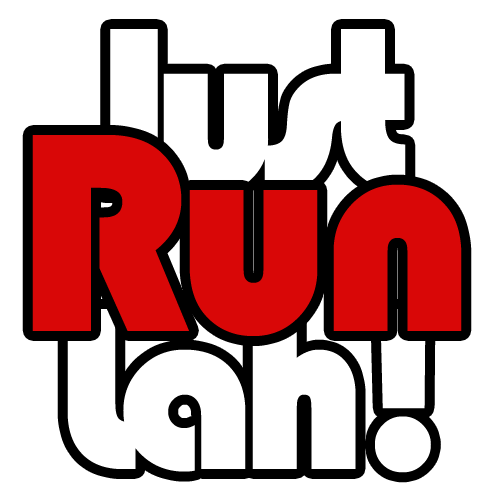 – Ethiopian Lemawork Ketema completed a back-to-back victory with his run of 79.9km in St Polten Austria while in the women’s race, there was a maiden win for Japan when Yuko Watanabe sailed home to victory in Takashima after completing 56.33km. Interested parties can now pre-register for 2016 at www.wingsforlifeworldrun.com!